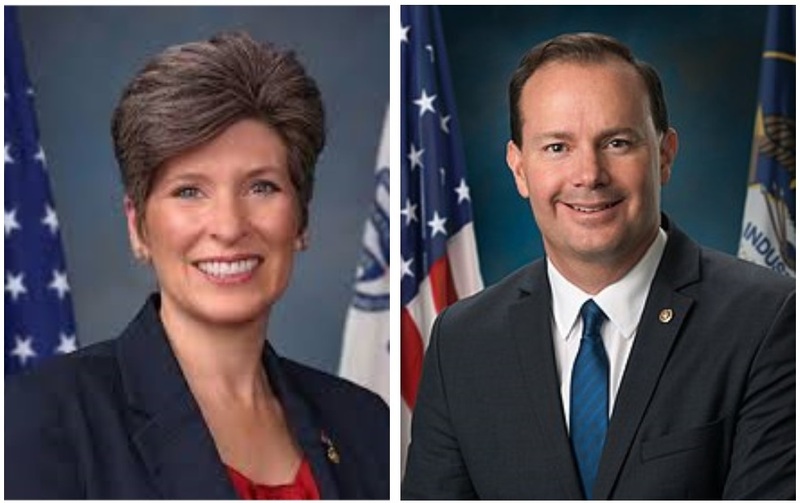 I fully support U.S. Sen. Joni Ernst and U.S. Sen. Mike Lee’s commonsense solution for paid parental leave. The first few months of caring for newborn children can put financial hardships on both natural and adoptive parents. The Ernst-Lee Cradle Act is budget neutral, giving parents the option to utilize Social Security funds in lieu of paid leave when starting a family by delaying retirement. Rather than imposing new taxes to fund this proposed legislation, it’s implemented through existing funds. Let’s hope this can be a bipartisan win for young working families and, most importantly, our next generation. This is a very bad idea. We have an aging population who has contributed to these funds for years and will be needing this benefit, and it should in no way be depleted for people starting a family. It’s treating Social Security funds like a credit card, only it will be decades before repayment is realized. Who knows what the retirement age will be by then? Does this cover subsequent children? Parenthood is exhausting for 18 years, and sleep should be a consideration of sacrifices made to become parents. Rest assured, if this becomes reality, there will be a stream of other groups that will also expect equal opportunity to be subsidized for an inconvenience in their interests.